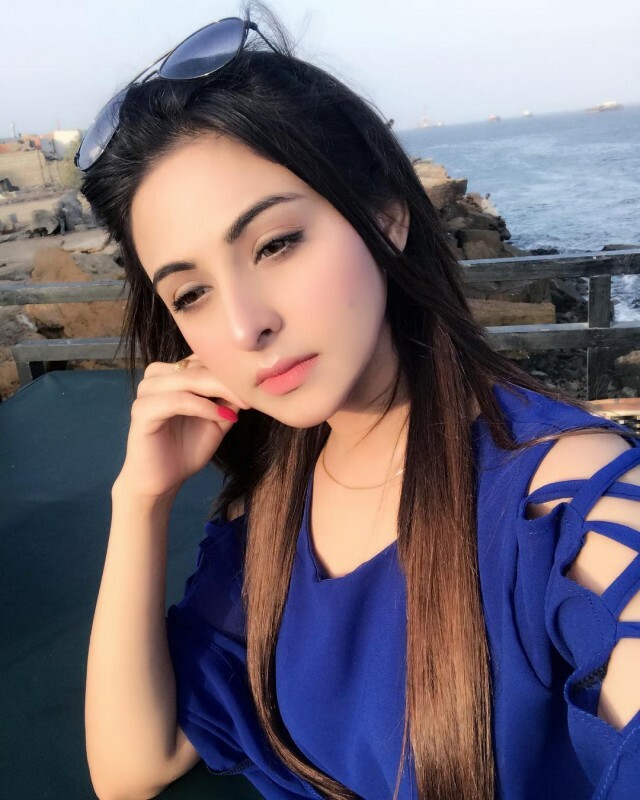 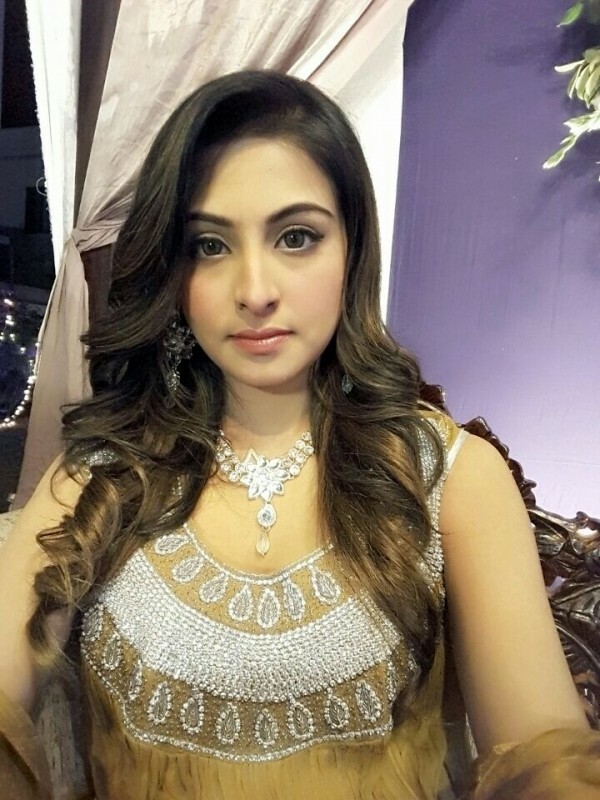 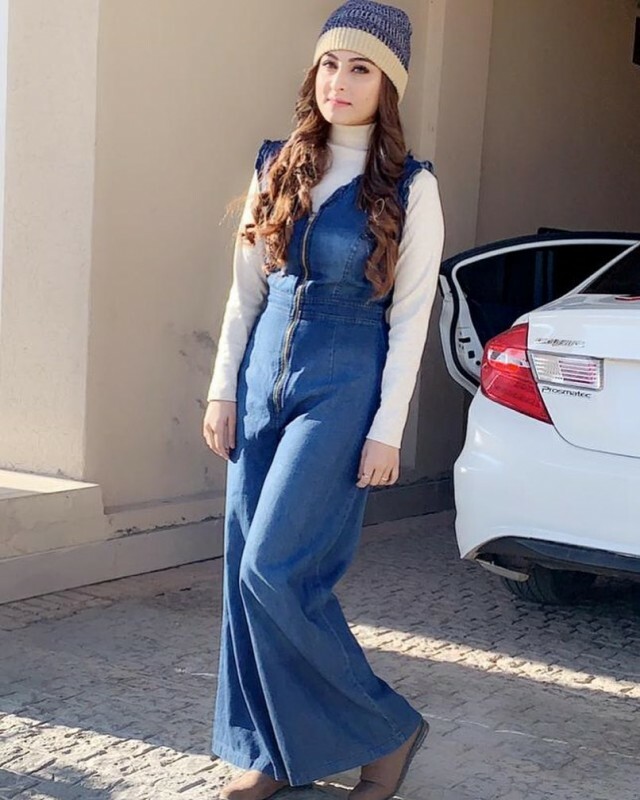 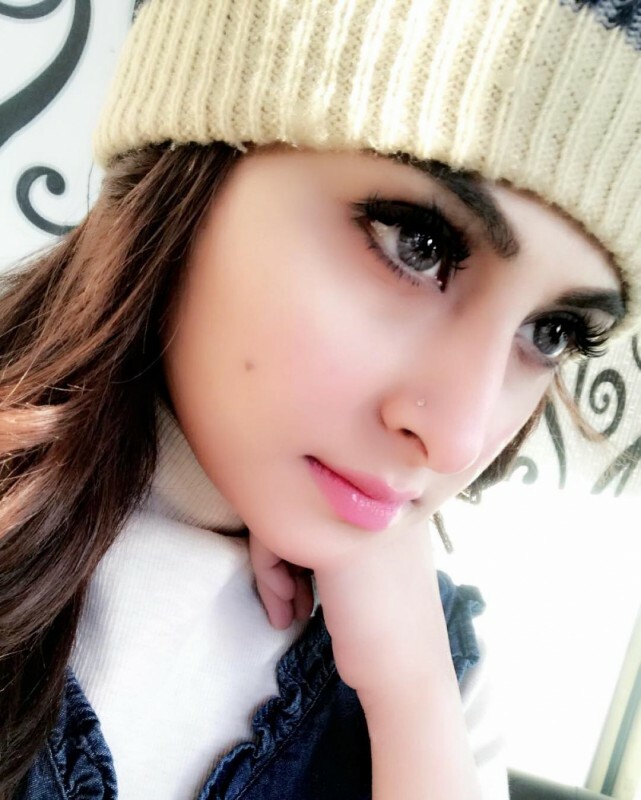 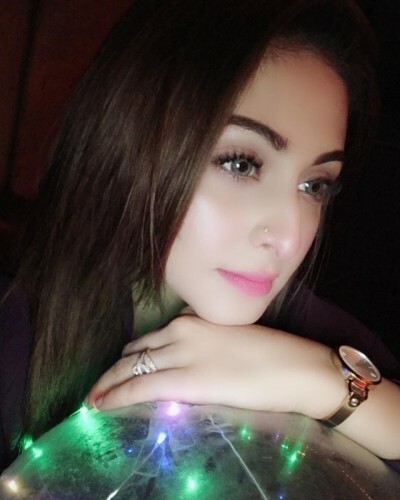 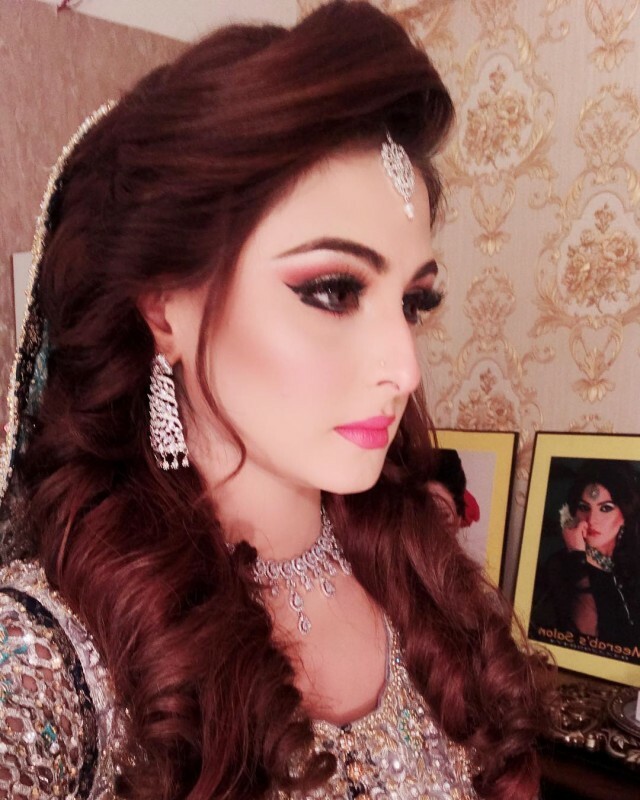 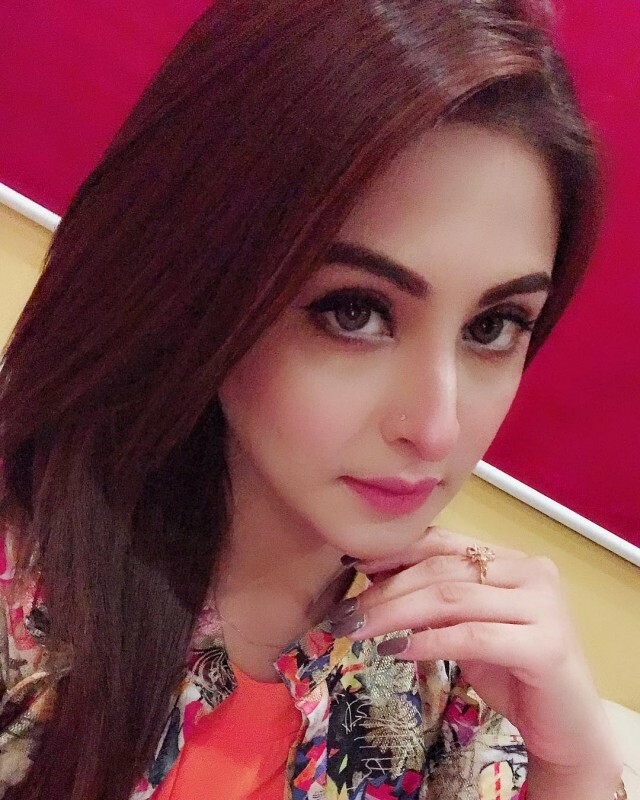 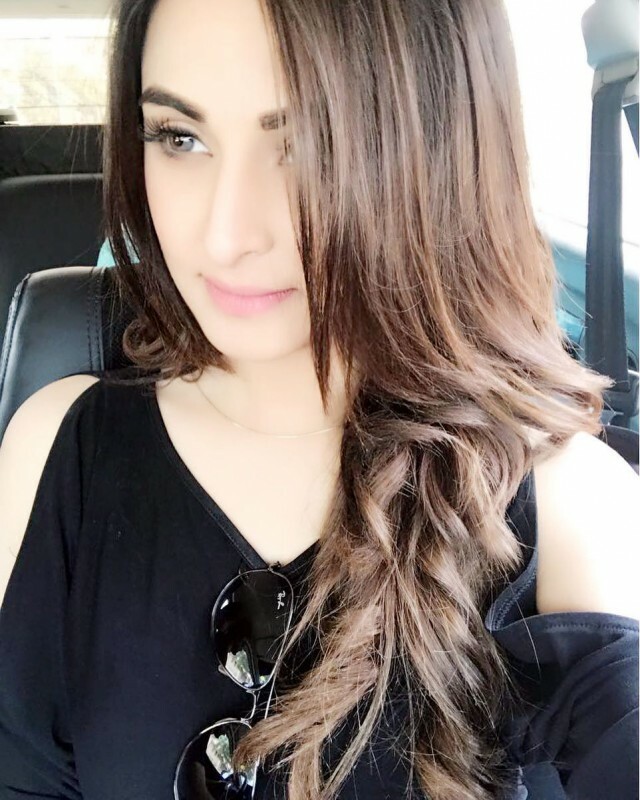 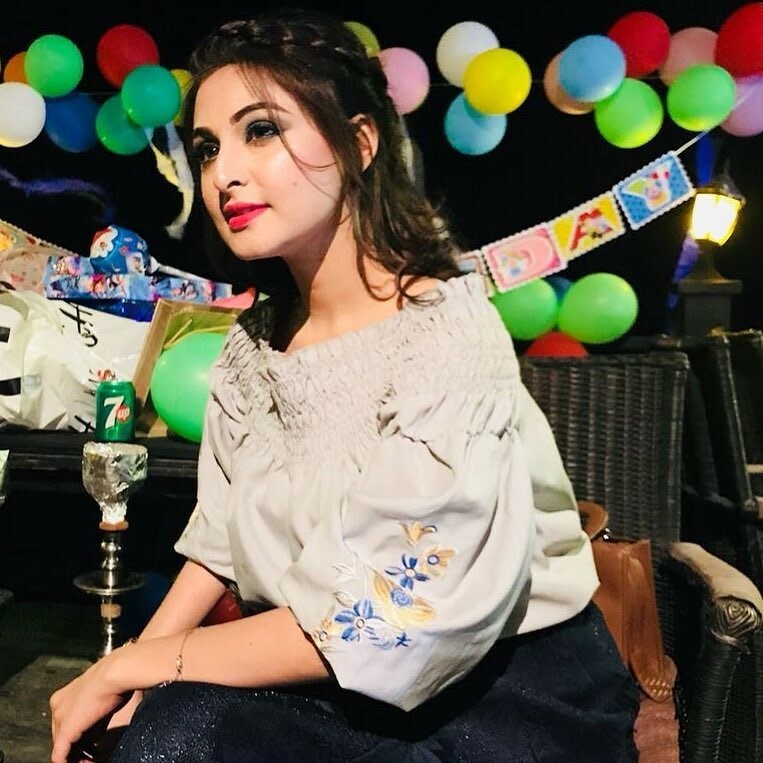 Aruba Mirza is one of the new emerging and fast-growing television actresses in Pakistan. 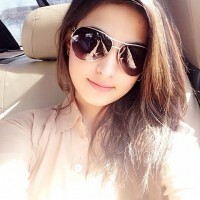 She is a very young and talented actress. 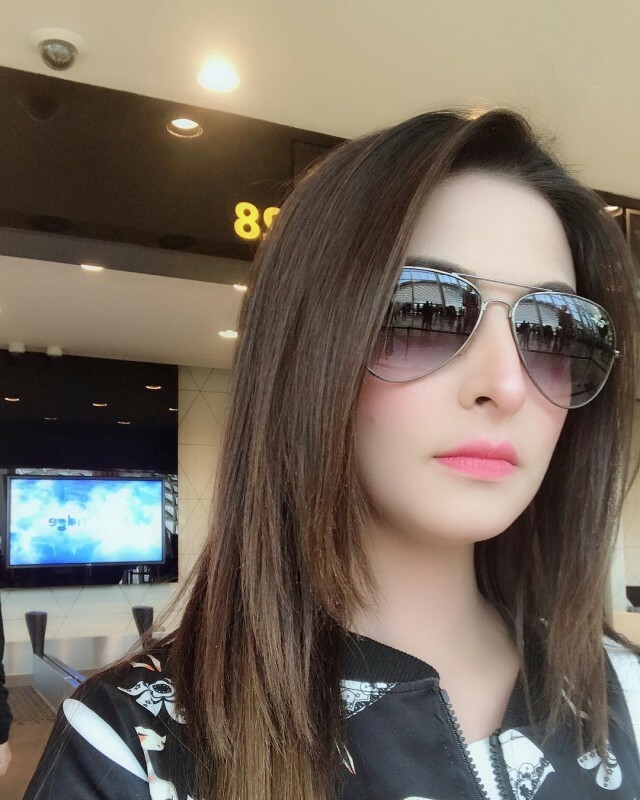 She appeared in many dramas. 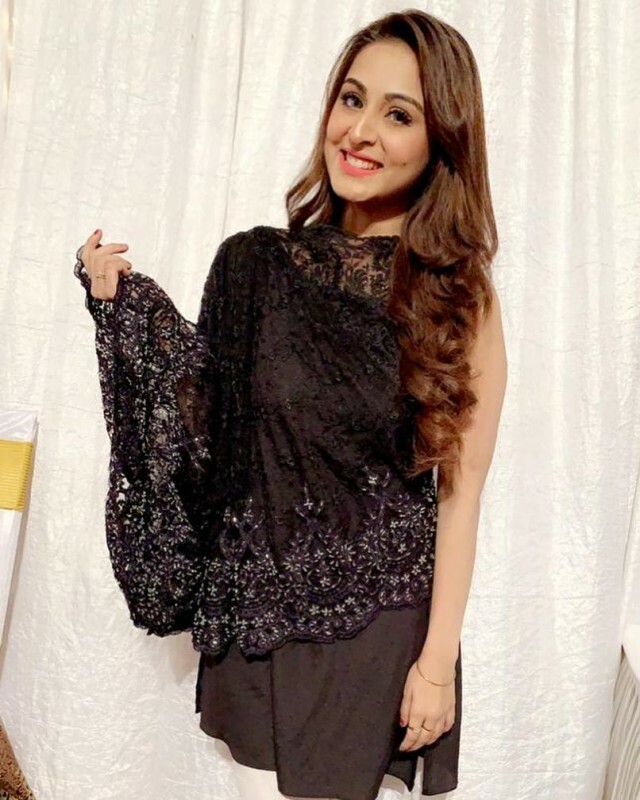 Her debut drama was Batashy, Later then, she appeared in Mera Haq, Babul Ka Angna and Aey Dil Tu Bta. 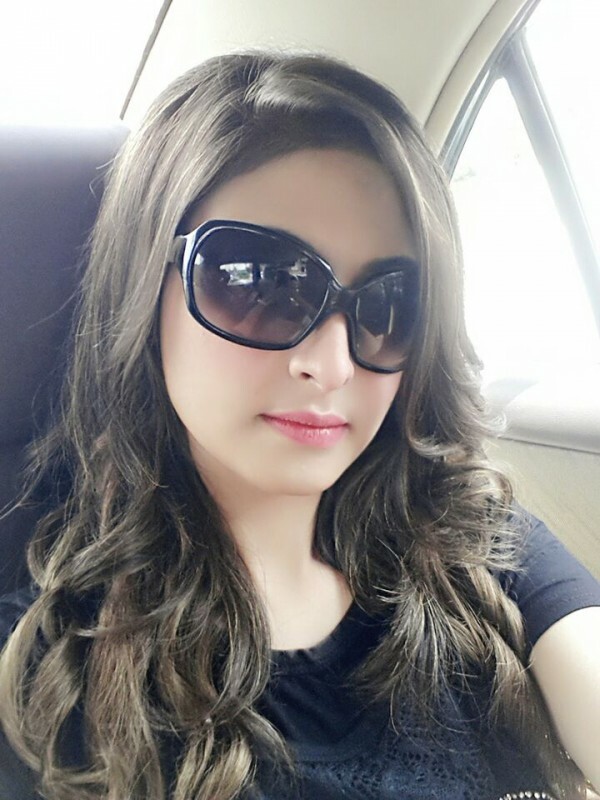 She is an energetic and beautiful girl in the Pakistani television industry.